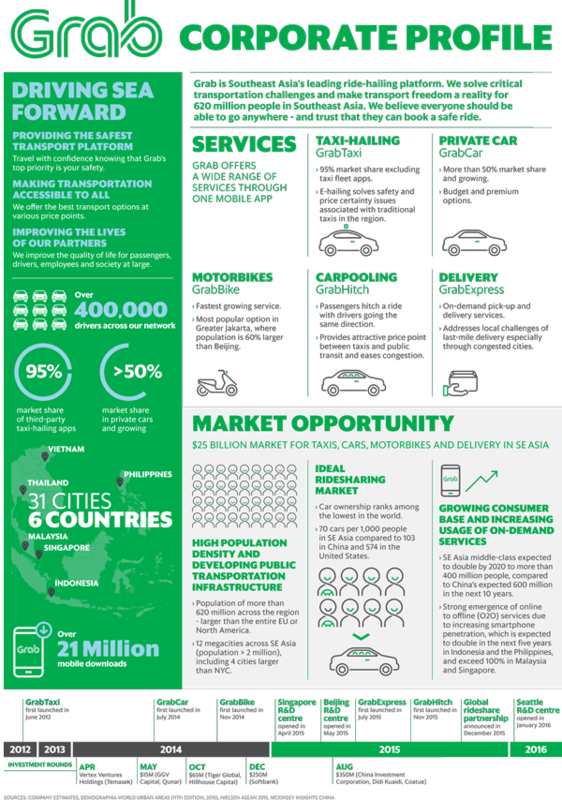 Grab, the leading ride-hailing platform in Southeast Asia, has raised over Php 35 billion (US$ 750 million) in equity financing, increasing its total capital position to nearly Php 48 billion (over US$ 1 billion). SoftBank, a Japanese multinational telecommunications group and long-term strategic partner to Grab, led an expanded, oversubscribed round, with participation from both new and existing investors. 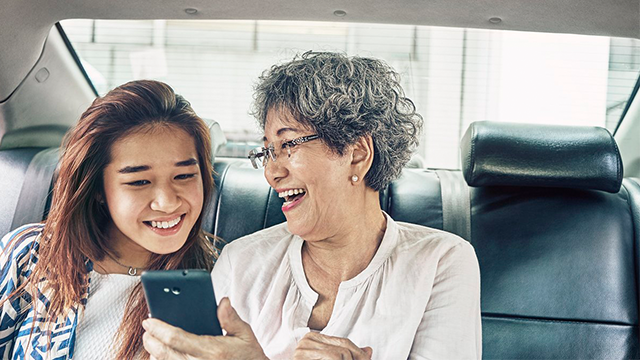 Grab operates the largest transportation network in Southeast Asia and is one of the most frequently used mobile platforms in the region, with up to 1.5 million daily bookings. The app offers private car, taxi, delivery and carpooling services across six countries and 31 cities in Southeast Asia, with 1 out of every 4 passengers using its multiple services. The company announced that it plans to leverage its US $1 billion capital position to continue expanding its transportation services in the region, home to 620 million people and a rising population of middle class and mobile users. Some of the plans identified are the development of the mobile payment solution scheme called GrabPay, addressing the largely unbanked and cash-transacting population of Southeast Asia at 43 percent; and investments in data science and machine learning capabilities to level up further the company’s pooling and mapping capabilities. “This latest funding, the largest in the history of Southeast Asia consumer technology, strengthens our ability to pursue [long-term goals] as we continue to build on our market leadership,” said Anthony Tan, group CEO and co-founder. Since its series E funding in August 2015, Grab has nearly quadrupled its total number of drivers and active users, as well as rides volume. As of today, the app has been downloaded by more than 21 million mobile devices, with users having access to over 400,000 drivers. Grab currently offers services in the Philippines, Singapore, Indonesia, Malaysia, Thailand and Vietnam.